he is in such good shape, why on earth does this double chin appear in some pics? WITH THE CAR UNABLE TO RUN WHAT DID YOU DO? 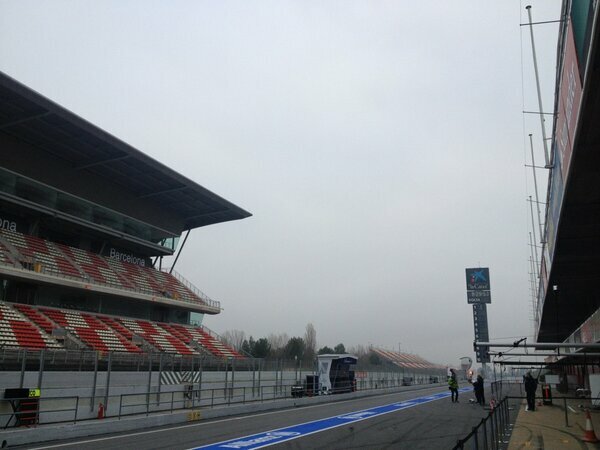 Not the best test days for Kimi but I have a good feeling for the season. Better the issues now than during the season. 1. Kimi pulls his head in like a tortoise whenever he gets questioned. 2. That photo in particular is a very bad angle, you dont take photos from underneath. This is from someone at Autosport who was there today. 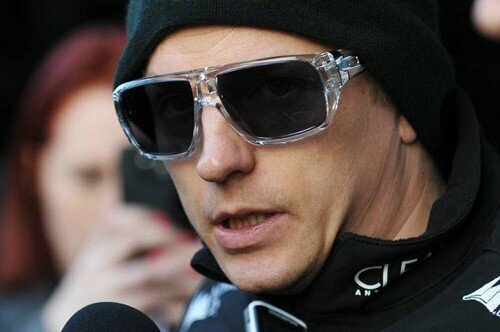 Lotus - Kimi driving fantastically well. Just great to watch, he makes the car do things that others don't. The car is clearly fast, maybe Kimi driving it with too much gusto, but I photographed a great big 'dab of oppo' around turns 11 or 12, so I hope it stays this way for snappers like me! I really like the sound of this. Perhaps this car could be more to Kimi's liking then the car from last year. Boudica, great observation (the turtle thing), thanks a lot! its very encouraging to hear that no matter the gearbox problem, lack of parts, possible goofing from the team, the car is fast! 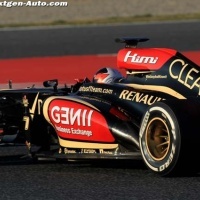 and Kimi feels good in it and it shows as he drives! 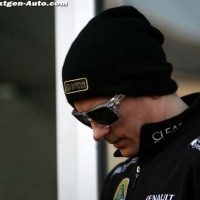 and as Kimi, is Kimi, he stays cool no matter what! Kimi Raikkonen, shrugged off his lack of running in the second test at Barcelona, saying it would make little difference to his preparations for the start of the 2013 Formula 1 season. Lotus had a data issue on Tuesday and needed to change the car's gearbox on Wednesday, sidelining Raikkonen for significant percentages of the sessions. He completed only 87 laps across the two days. But given that Lotus lost a whole week of pre-season testing in 2012, Raikkonen reckoned the current delays would be no issue. "Even if you don't do any testing you might go to the race and be fast and have no issue," he said. 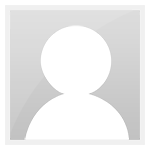 "If you do 10,000 kilometres you still might have an issue. Whatever laps you do, you might be OK or not OK.
"That's testing, there are problems and you learn from those. "It's not like if we cannot manage 150 laps [on a test day] it's going to change our season." 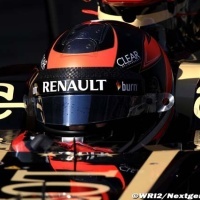 Raikkonen was also calm about the length of time it took to change the gearbox on Wednesday. He sat out most of the morning before hitting the track for the final two hours. "Sometimes the issues take so long to fix but this is pretty normal when you are at the first tests and you don't have so many spare parts yet and you don't have the extra gearbox to just fit in the car," he said. It is looking cold today! 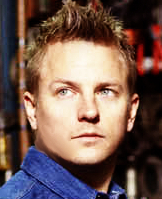 I dont think Kimi is going to say anything bad about the car at this stage. But even if the car isn't that fast compared to the rest I am encouraged to hear that the car might perhaps be more to Kimi's liking then last year's car. 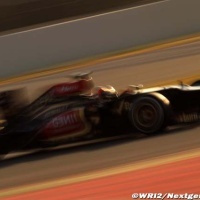 1m22.675s from Maldonado on the soft tyres. That is not such a bad time for so early in the morning. 1m22.510 for Alonso on soft tyres.